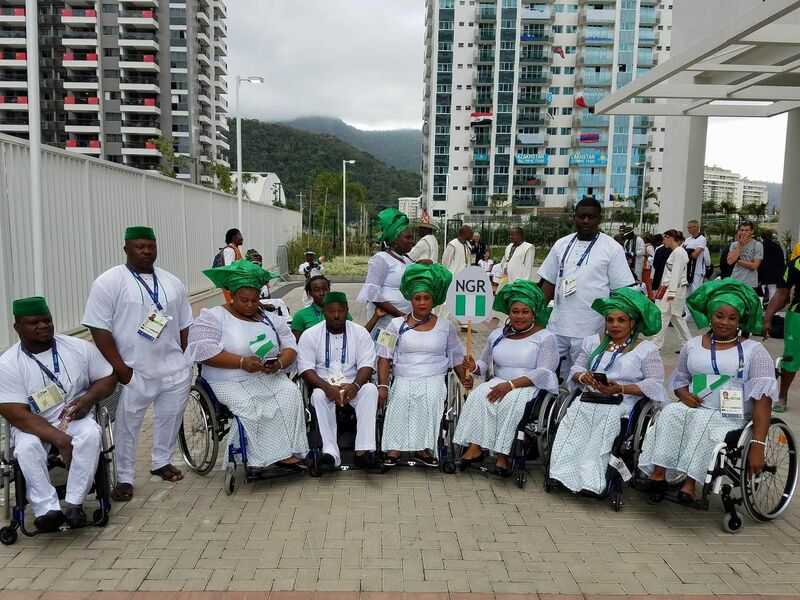 Team Nigeria finishes the Rio Paralympic Games with a total of 12 medals . The team won 8 Gold medals, 2 Silver medals and 2 Bronze medals. Nigeria took just 23 athletes and registered to compete in three sports: Powerlifting, Athletics and Table Tennis but medals came for Nigeria from Powerlifting and Athletics while the Table Tennis players made impressive shown at the tournament. 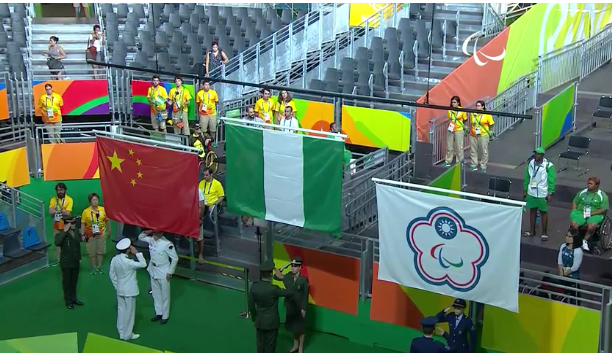 Nigeria had won an impressive 45 medals: 22 gold, 11 silver, and 12 bronze at the previous editions of Paralympic Games.Other African countries on the medals table are South Africa with 17 medals, Algeria with 16 medals, Egypt with 12 medals , Morocco with 7 medals and Kenya with 6 medals. Nigeria has 8 Gold medals which places the country ahead of other African countries. Congratulations to Team Nigeria on this great feat.